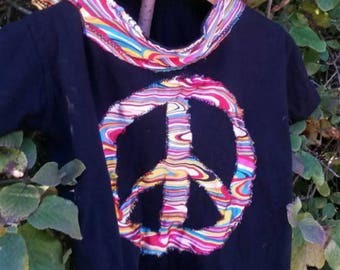 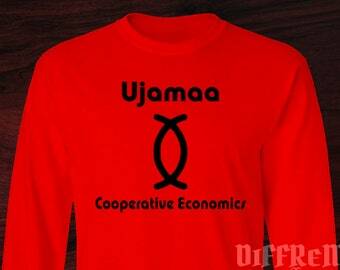 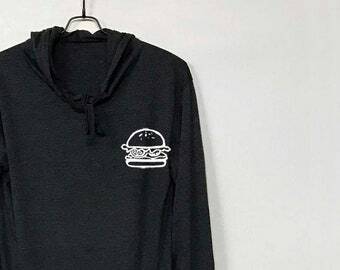 Hoodie Shirt gr. 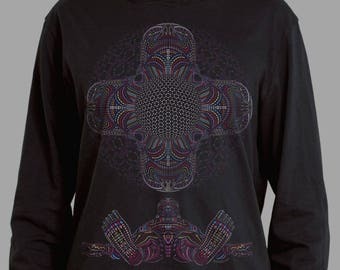 50-170 "Stars"
Men's long sleeve hooded shirt - DMT HD - psychedelic visionary art shirt, gift for him, ayahuasca inspired art. 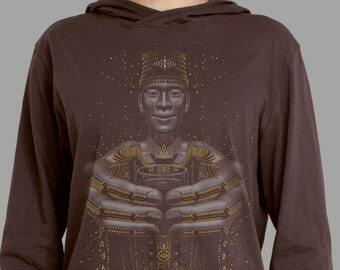 Ayahuasca shaman hoodie - SECOND CUP - psychedelic long sleeve t-shirt, visionary art print, sacred geometry clothing, shipibo.